The last thing you or your kids want to hear is me saying that sugar represents a significant threat to their health, but it does. If you take a close look at the statistics there is no denying that sugar is bad for you. From the early 1900’s to now the average per person sugar consumption has more that doubled from 40 kg/year to nearly 100 kg/year. By comparison, the number of type 2 diabetics has tripled in roughly the same time period. In addition to wreaking havoc on our metabolism, in the quantities we consume, sugar is toxic to many of our organs, including our brain. That all said, it is best to consume all things in moderation. Unfortunately, moderating our sugar for most of us would mean cutting way back. If you have been working at cutting back in recent months, then have at it with a little Halloween candy. The operative word here is little. 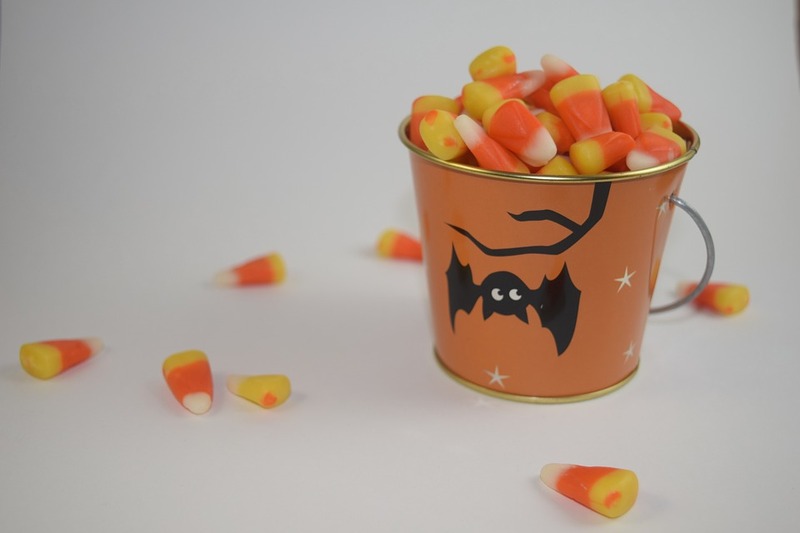 Since Halloween candy comes in buckets for many households the only way to indulge a little is to come up with a plan to spread out the rewards over several months. Have a talk with your kids before hand to explain the dangers of excess sugar. A simple internet search should give you plenty of ammunition. Agree with your kids beforehand what variety of candy and how much of it they should keep. Plan early to either give away or throw away any excess. Understand that you are not being a bad parent if you confiscate some of their booty, even if you have to do it when they’re not looking. Understand that pretzels and chips are processed carbs and often have similar effects as sugar. Fructose is also sugar and has similar effects. Nuts are perhaps the best snack you can give and receive. Is it un-American to not give candy on Halloween? What are your thoughts? We’d love to hear from you!